Party time! 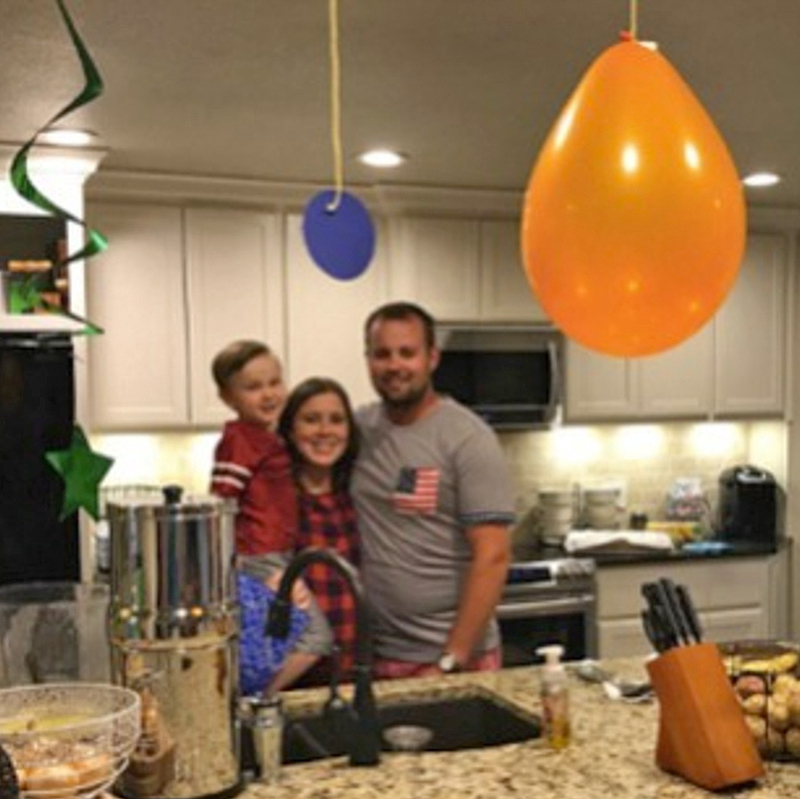 Josh and Anna Duggar celebrated their son Marcus’ 4th birthday on Friday, June 2, ahead of the arrival of their fifth child. 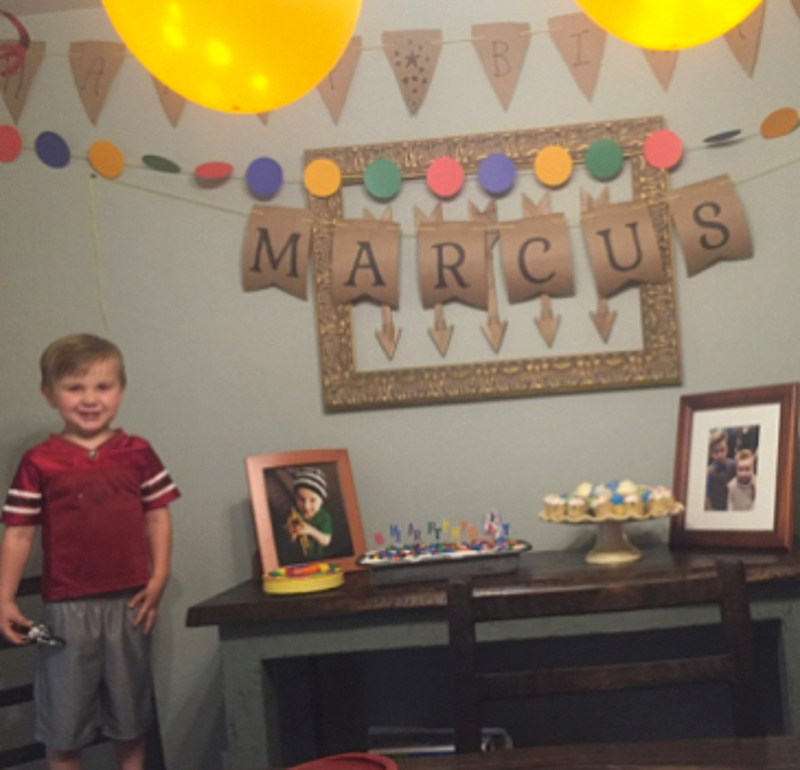 “Great time with family and friends celebrating Marcus’ birthday!” the Duggars captioned a slideshow of pictures from the fun-filled party on their family’s Instagram account. 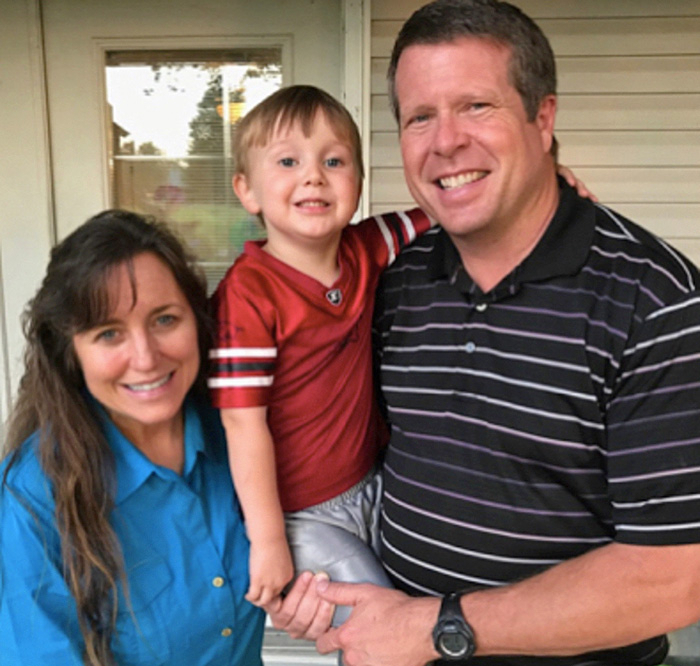 In one of the photos, Marcus smiled for the camera while standing next to a sign that read, “Happy Birthday Marcus.” Josh, 29, and Anna, 28, also posted a cute picture of Marcus with his grandparents, Jim Bob and Michelle Duggar. In another snap, Marcus showed off some of the presents he received, including a Nerf gun and darts. Happy birthday to our fun-loving Marcus! You are a treasure! We love you, sweet boy! Josh and Anna, who are also parents of Mackynzie, 7, Michael, 5, and Meredith, 22 months, announced their fifth pregnancy in March. “We cannot wait to see and kiss the face of this sweet new boy!” the couple wrote in a blog post on the family’s website.